People have CB1 receptors in the brain. The body makes Anandamide to bond at CB1, and if you smoke marijuana that is where the THC likes to go. Everybody needs Cannabinoids to be healthy. When your body does not produce sufficient cannabinoids, you need to supplement with medical marijuana to be healthy. When President Obama stops DEA raids on medical marijuana everything gets better: Health Care Costs, Medicare & Medicaid, PTSD Veterans, Auto Immune, Autism, ADHD & Chronic Pain Conditions. By encouraging scientific research, Obama will allow cannabis nutraceutical products to help everyone (when federal law allows), without the Pharmaceutical Industry or taxes or the VA. This is ALL True. It is happening right now. Part of the solution to all these issues, exists in medical marijuana states. It is time to connect the dots of medical marijuana and the issues facing America today. We need to live, think & plan sustainably. We must create eco-friendly, economically sustainable solutions because Washington does not have any answers. We are part of the solution. But we do not want to go to jail. 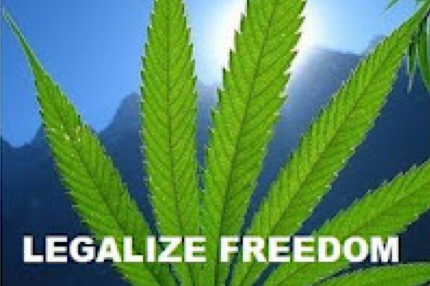 We are not legalization activists, drug dealers or gang bangers; we are eco-entrepreneurs: aging baby-boomers, PTSD Vets, old hippies with advanced degrees and/or years in alternative health care. We are ‘out to save the world’; ‘what would Jesus do’ folks. As part of State Medical Marijuana Programs, individual patients (such as myself) have developed cannabis products (home remedy- cookies or brownies or oils) that have dramatic effect on cancer, heart disease, hepatitis, multiple sclerosis, Tourette syndrome, PTSD, chronic pain, Meth & other addictions, depression, autism, ADHD, and many more. Yes, I have personally helped Oregon Medical Marijuana Patients with all these conditions. My ‘No-High, healthy, Angel Oil Cookies’ allows medical marijuana benefit without smoking or intoxication. There is no group or network but I am not the only cannabis herbalist doing this right now. The DEA agents are just following orders; Obama will change those orders. Just leave us alone. Perhaps some problems exist with medical marijuana laws but we are not the problem. We are the solution. Barack Obama is acting like Ronald Reagan, allowing states rights on Medical Marijuana. We have ‘voted with our feet’. Send the DEA after Meth and we can help everyone. Endocannabinoids are substances produced from within the body. Similar to a diabetic that does not produce enough insulin, those that need medical marijuana have damaged or weak production of endocannabinoids. A search of Google and a visit to Wikipedia will convince you every human has cannabinoids. Every creature from the dinosaurs to humans has cannabinoid receptors. Unlike alcohol, nicotine, meth or other drugs, a health body makes the cannabinoids it needs. People are sick because they can not make the cannabinoids they need. 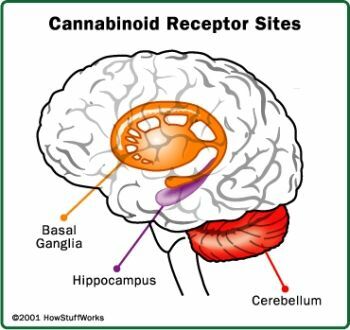 Your body has CB1 receptors in the brain and the body makes Anandamide to bond at CB1, and if you smoke marijuana that is where the THC likes to go. CB2 receptors are primarily found in the Immune system and body makes 2-AG to bond to the CB2 receptors, which are found primarily in the Immune systems. As THC breaks down, the metabolite cannabinoids bond to the CB2 Receptors. Simultaneous use of multiple cannabinoids affecting the CB2 receptors in the Immune System may explain why medical marijuana works and why cannabis is difficult to study in laboratories. Labs do not have multi-species cannabis grows to get different cannabinoids. Endocannabinoids are produced as needed by the body rather than stored, making them difficult to study. Plant Cannabinoids only come from hemp (marijuana) plants. These cannabinoids (just not THC) are present in Hemp Oils or Hemp Foods. Until 70 years ago, plant cannabinoids were a staple of every pharmacy and part of a healthy diet. Then, Reefer Madness, the Tobacco Lobby and Big Pharma….. and sick people are criminals. The body prefers Plant Cannabinoids over Endogenous Cannabinoids. When you consume Plant Cannabinoids, they displace Endogenous Cannabinoids. The Marijuana High occurs during this transition. However, for those with damaged endogenous cannabinoids that have regular use of Plant Cannabinoids, these patients do not really get high; only comfortable & relaxed. Use of Alcohol overpowers the Plant Cannabinoids; increasing impairment and decreasing the health benefit. Most people’s negative experiences with marijuana are preceded by alcohol consumption; they failed to observe the old stoner adage- Bongs before Beers; NOT Beers before Bongs. Plant Cannabinoids are part of a regeneration nutrition that is needed by a portion of the population. We design products & dosage for patients health condition and age. Without cannabinoids, these people can not work, they get sicker and health care costs go up. With proper treatment, the chronic conditions get better, health care costs go down and they go back to work. If a medical marijuana patients have damaged or weak production of endocannabinoids, it would be cheaper to get them feeling healthy and back to work and maybe helping others; rather than putting them in jail. Let’s call it Cannabinoid Deficiency Syndrome (CDS). How many people have damaged or weak production of endocannabinoids? How many people have Cannabinoid Deficiency Syndrome? 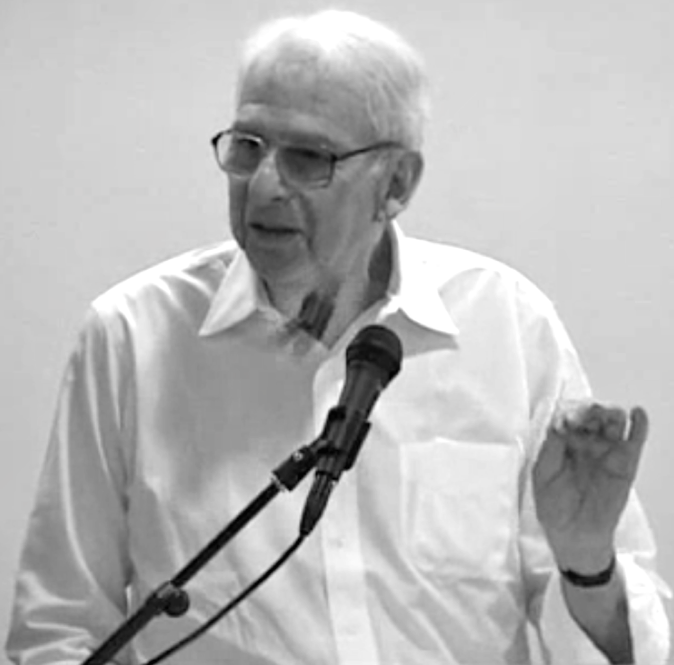 Dr. Richard W. Noble saw Cannabinoids as an effective treatment but we did not have a legal method of production. Prior to his death, Dr. Noble set me on the path to find how to develop Angel Oil as a treatment for Cannabinoid Deficiency Syndrome. Dr. Richard Noble, MD (RIP) speculated that Cannabinoid Deficiency affects 20-30 percent of the population. Dr. Noble included many aging conditions, arthritis, obesity and auto-immune disorders. Dr. Noble agreed with David E. Comings, M.D. (Tourette Syndrome and Human Behavior) that said many auto-immune and behavioral conditions were linked to a common unidentified, genetic issue. Dr. Comings linked Anxiety, Autism, ADHD, OCD, Depression, Eating Disorders, Hyperactivity, Stuttering, Tics and more. Dr. Comings had not found a common explanation. We feel the connection between all these conditions is Cannabinoid Deficiency Syndrome. Why? Because properly administered Cannabinoids make patients with these conditions better. This 20-30% with CDS approximates the percent of the population are that uses marijuana regularly. They are self medicating; forced to deal with criminals because they have to survive and live normal lives. They need a better source of Cannabinoids than smoking BC Bud that they get from a dealer that probably sells other drugs. Veterans with PTSD are helped with Cannabinoids. My friend and colleague, Dr. Philip Leveque, has written extensively in Salem-News.com about veterans and medical marijuana. Marijuana helps PTSD. Yes, Cannabinoid therapy is the answer to PTSD. Helping PTSD Vets is something we can do about the War now. If you reduce the Health Care Costs of 20-30% the population and help PTSD Vets, it will add up fast. It costs nothing to find out if Cannabinoid therapies are effective in reducing health care costs. How much savings? Too many variables to calculate. But billions saved with healthier, happier people; everybody wins. If a person can not afford health care, they can produce their own cannabinoid medicines in their backyard and make cookies in their kitchen. 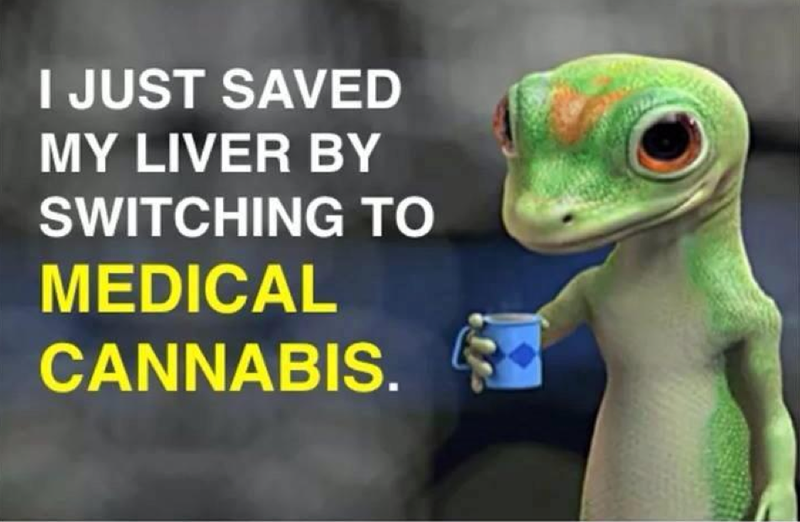 Marijuana has never killed or even hurt anyone; neither will home-made cannabis medicines. Does anyone really care if old hippies are smoking marijuana and eating cookies? What does it cost anyone? It costs the pharmaceutical industry. They can not get a patent on natural products, so they are trying to produce synthetic cannabinoids that can be patented. They do about the same thing; but they are just one cannabinoid. Synthetic cannabinoids are not as effective and very expensive. We, medical stoners know synthetic cannabinoids are a joke. Let Big Pharma try….God makes better cannabinoids than Big Pharma. It is time to connect the dots of Medical Cannabis. By allowing the development of cannabinoid medicines, we can make people healthier, reduces Health Care Costs to the benefit of everyone. Just lets us help each other; without the federal government’s help or inference. Peter Kennedy is a 40 year Medical Marijuana User & Martial Artist & Mr. Mom. He is an MBA that studied Economics at Notre Dame. He operated his computer software business until an accident disabled him. In order to restore his health, he developed Angel Oil and uses cellular renewal nutrition; he has fully recovered. Peter now works in the bio-tech industry. Contact via email- info@cannabisangels.com. Excellent article. Thank you for writing this. It is very informative. Oh, we did not write this, it is from Salem News. Wow! Very interesting article. Never even heard of the word cannabinoids. Keep spreading the word. We take the side of little farma… We can’t allow big pharma to be one of those protected industries where thier companies are to big to fail. Keep up the enlightenment. Thank you for writing this. This is a wonderful article and I ran across it because I was looking for theories regarding endocannabinoid deficiencies. I have battled clinical depression, which at times has been totally debilitating, for about 16 years now (12 of which I have been on pharmaceutical medication). I was advised early on to stay away from drugs and alcohol to try to stay mentally stable and of course I lumped marijuana into that category. I have tried countless pharmaceutical anti-depressants over the past 12 years; some of them made me feel like a zombie, some of them had terrible side effects, and some of them were just completely ineffective. I finally found one that worked “best”—and by “best” I mean it was the most tolerable and most effective of the ones I’d tried. I continued to be mildly to moderately depressed on this medication, but again, this was the “best” one I had encountered in 12 years. A year and a half ago I started looking into alternative treatments because I was unhappy with the side-effects of the anti-depressant I was taking (hand tremors, headaches, insomnia). I was also hoping I could find something that would be more effective for treating my depression. I had been hearing a lot about medical marijuana so I decided to do some research into whether or not that could be used to treat depression, even though I was convinced that marijuana was “bad” for my mental health. I spent weeks researching cannabis, its potential risks and benefits, the mechanism through which it interacts with the brain, etc. I finally came to the conclusion that most of what I had learned about cannabis was a complete lie (it kills brain cells, it causes cancer, it compromises your immune system, etc.) and I also realized that the risks and side-effects of any of the countless anti-depressants I had tried over the years were FAR more significant than with cannabis. I started using cannabis on a daily basis, ONCE a day before I went to bed, and within a short period of time I felt like my old self again, for the first time in over a decade. After about 6 months of nightly cannabis use I decided that I would stop taking my pharmaceutical anti-depressant. I tapered myself off that drug—and was finally free of the associated hand tremors, headaches, and insomnia—and then continued to use cannabis once a day. I had no problems with depression, whatsoever. Recently I experimented with ceasing my cannabis use to find out whether or not it was really acting as an antidepressant or whether I had just stopped having problems with depression and had mistakenly attributed that to the cannabis. I felt fine for about 2 weeks after I stopped my nightly use of cannabis. During the third week, though, I started to feel depressed, and by the fourth week I was having days were I was VERY depressed, crying for no reason, feelings of worthlessness, etc. I then decided that the cannabis MUST have been working as my anti-depressant after all, so I went back to using it once a day before bedtime. Within 2 days I felt COMPLETELY better again—that is, I went from a moderate depression to feeling no depression whatsoever. I have NEVER had that fast of a response with any pharmaceutical drug I have tried in the past; those have all taken weeks to have any effect (if they had an effect at all), and even then the effect was not enough to rid me of my depression completely. Thanks to cannabis I feel like I have my life back. Please understand I am just a person with chronic depression that was never relieved by pharmaceutical drugs and I am NOT encouraging anyone else with mental health problems to follow this advice. HOWEVER, there is absolutely NO DOUBT in my mind, after all my experience with pharmaceutical drugs and more recently cannabis, that MY depression is somehow linked to an endocannabinoid deficiency. I feel like 17 years of my life were stolen from me by a system that considers cannabis a “street drug” and therefore forces people with depression caused by endocannabinoid deficiencies into a system where they are treated with dangerous and ineffective pharmaceutical drugs. Please understand, I am not saying that these pharmaceutical drugs are ineffective in ALL cases, but in my personal case they were NOT very effective and I never ended up “feeling like myself again” the way I do when I use cannabis instead. I hope that one day scientists and doctors can freely study the theory of endocannabinoid deficiency without the government and bureaucrats standing in the way. I also hope that people who want to supplement cannabinoids when their body doesn’t produce enough can use the natural plant form instead of being bullied into using the less-effective, more expensive pharmaceutical versions of cannabinoid-based drugs. How did u take our nightly cannabis dose, ? was it in oil form, tincture, bud, resin? Two reasons for my now using Cannabis I had painful bone spurs in my neck so as to have to turn my whole body. A stoner employee handed me his pipe and I took two tokes, It was unbelievable to me what just happened it in minutes had removed the inflammation. I now grow my own plant but rarely use since I dislike the THC effects But another effect I witnessed is I can barely sign my name or rite anything, but put a couple of leaves in my tea and I have no problem , now write as smooth as a school kid, I’m 79. Sir, thank you for writing. I might reprint your story if you don’t mind? One thing to look into might be a strain of plant that has high CBD content. CBD counteracts the “high” from THC. 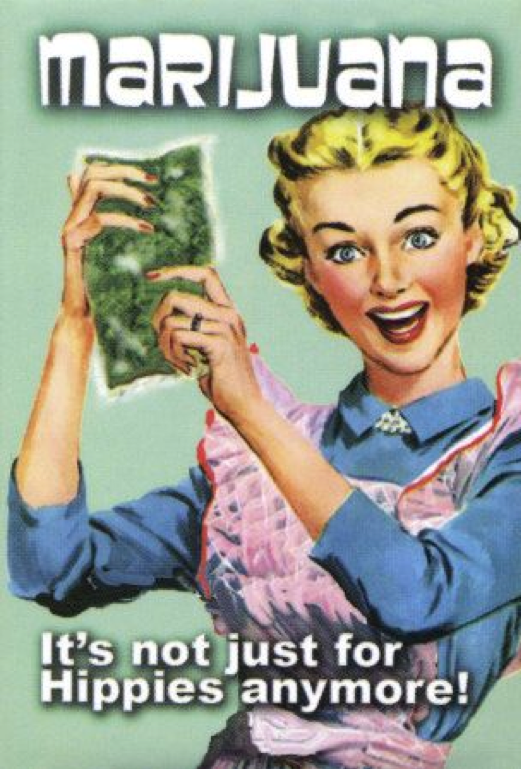 For more information about the many medical uses of cannabis, please run a search for “Granny Storm Crow’s MMJ Reference List” for 100’s of MMJ studies and articles. My List is always available, free, online! Cannabis is good for a LOT more than “just” getting high! Educate yourself! Great article, thanks. 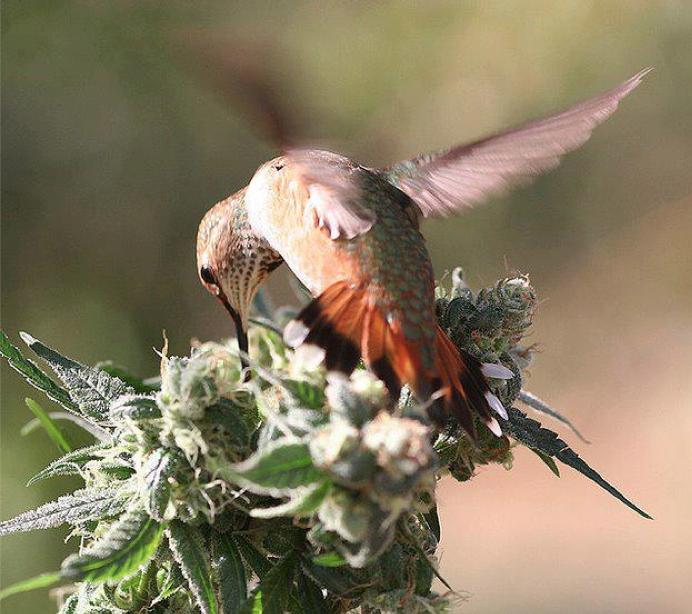 The hummingbird pic is awesome. I am a vegetarian by choice and use a Hemp protein powder which is simply ground up seeds to boost my protein and Omega uptake. In a smoothie with Keffir milk and banana every morning and I feel great. Before this I could feel my diet was lacking, with this addition my energy has boosted. They sell this as animal feed here in NZ as it is not legal to supply for human consumption haha, I acknowledge that I am part animal and love my hemp. I also smoke regularly as a part of my spiritual practices and can literally feel my bodies energy come to life as these receptors are “switched on”. Does our government/leadership really care about us? They keep Gods gift of a plant from us and hand us Alcohol which is a poison for the human body. Sounds like they do not want us to evolve… the universe has other plans. Stand tall and proud guys, we have the truth on our side. Thanks so much to Storm Crow, amazing list, legend. Such a shame to only talk about smoking cannabis, when that’s the least medicinal way to achieve a healthier life. Cannabis Oil is the true way to go if you want the full benefits of this fantastic plant. Smoking is a good way to relax and subdue some of the symptoms from disease, but one should not make people believe this is the best and only way to get cannabinoids into the system. Rick Simpson Oil will change the world. Watch Run From The Cure people! I’m pointing out that wording in the article indicated that eating non-decarboxylated cannabis was the only form of ingestion that would lead to a healthy life. That is not supported by science. Nor is any other form of ingestion supported by research as being more healing that any other. That’s only because science is lacking and due to legal restrictions and a corrupt government, the science that does get funded is focussed in detrimental rather than ameliorative effects. Eating raw cannabis, eating extract, smoking/vaping and topical application have all got histories of anecdotal evidence (and in some cases, science) showing that cannabinoids, regardless of method of ingestion, are incredibly healing. It’s true that smoking or vaping does not offer the ability to administer the amount of cannabinoids needed to cure a cancer, but it does appear that it could be a way to prevent it. Tashkin et al found that not only did long term heavy cannabis smoking not bring about cancer or COPD, it appeared to have a “protective effect” that was postulated to be the result of the THC and it’s effect on lung tissue and cancer cells, and pre-cancer cells. All I am saying is that we can’t make definitive statements about what method is most healing for overall health as we don’t yet have the science to back it up. I am hearing that juicing is the way to go, and that because of its high CBD content, industrial Hemp extract is most potent for fighting cancer. We also have stories of stage 4 prostate cancer going into remission from simple canna butter. Absolutely 🙂 and many blessings for your healing. Rick Simpson oil should be a part of everyone’s daily nutrition, in my opinion. And I have personally witnessed it heal cancer multiple times. It’s incredibly powerful and healing, even if just for the good night’s sleep and anti-inflammatory properties – this alone can help with pain and many illnesses. Let us know how you do, and if you have any questions, you can ask Dennis Hill by leaving a comment at his post (see the top posts on the right side). Dennis is a biochemist who healed his cancer with the oil. I discovered a need for marijuana when I was 12 and couldn’t think straight. For many years I would have anxiety attacks where I heared everything amplified in my mind. I attended a Led Zeppelin concert at age I2. After I tried it all of the amplified thoughts went away. I stop using this medicine when I was married and I raising my two children, thinking marijuana was really bad and I was really sick. For the next 13 years that followed I only used pharmaceutical drugs. This was horrible I am much worse off. 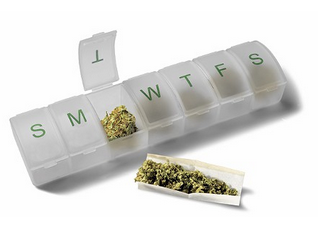 In 2008 my doctor diagnosed me as having low cannaboids and told me I absolutely needed cannaboids in my system. I was given a prescription for Marinol I could take 60 milligrams a day. The synthetic form helped but not as good as smoking. I couldn’t agree with your comment more as patients have to go to drug dealers to get medicine. I have always said marijuana is not a gateway drug it’s the drug dealer they have to go to that creates a gateway. Thanks to the new medicinal marijuana law in Arizona I no longer have to go through that gateway. Sigh… Cannabinoids don’t come from hemp. You lost my interest there.